These colorful how-to books are filled with inspirational ideas for keeping a home cheery. Treat yourself or someone special to one of these colorful how-to books, chock-full of inspirational ideas for keeping a cozy, cheery home. The Hands-On Home is a seasonal guide to cooking, preserving and natural homekeeping by Erica Strauss. Scandinavian Gatherings is an uplifting collection of 70 easy recipes and crafts for everyday celebrations by Melissa Bahen. 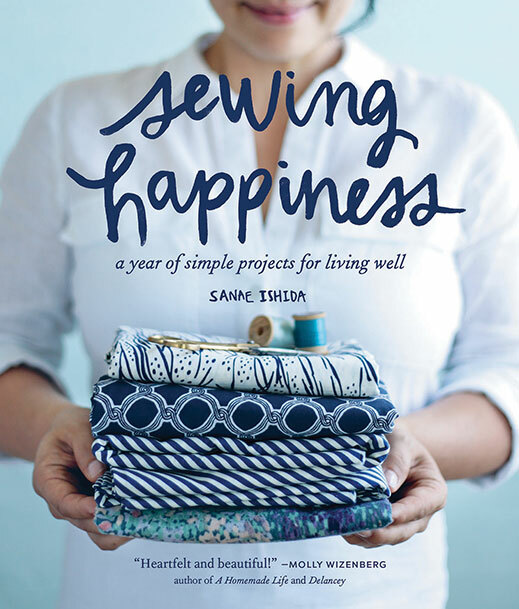 And Sewing Happiness is a year’s worth of simple projects for living well by Sanae Ishida. (Did somebody say hostess gift?) Hot off the press from Sasquatch Books, all are available through Barnes & Noble and barnesandnoble.com.